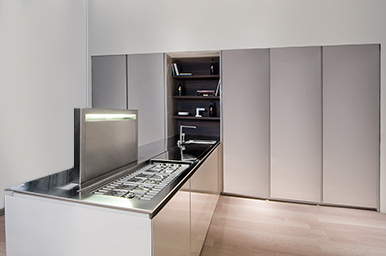 TM Italia’s Made to Measure line offers a wide range of solutions ranging from kitchens to living areas, wall systems, bathrooms and technical furnishings, with the option of integrating doors, acoustic insulation systems, lighting systems, electrically assisted moving systems, air conditioning systems, air intake and purification systems, home automation solutions and remote control. 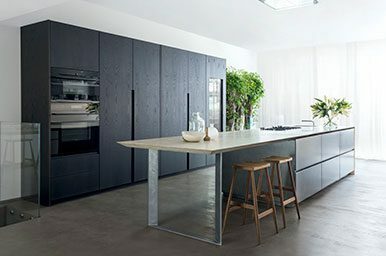 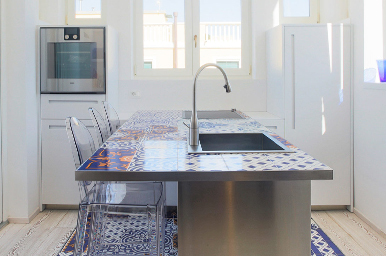 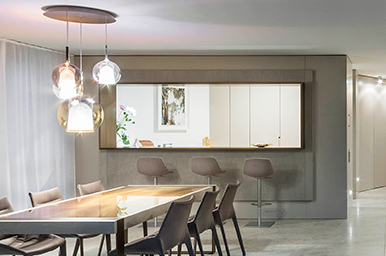 Project results can range from the customisation of the solutions seen in the catalogue, the development of custom furniture and the provision of turn-key interiors. 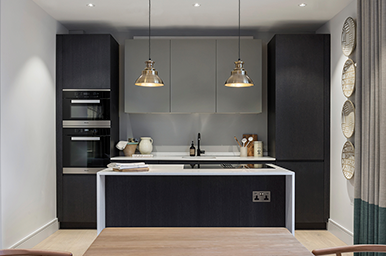 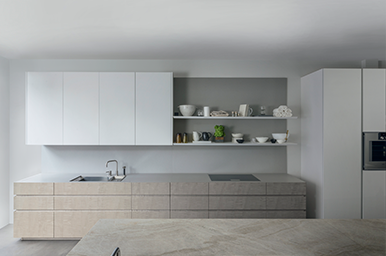 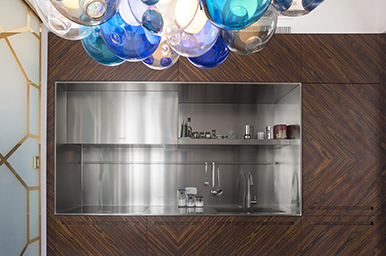 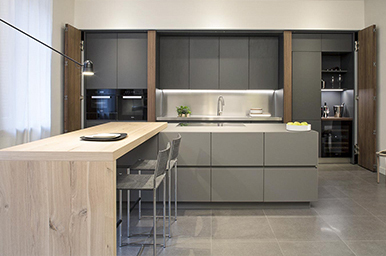 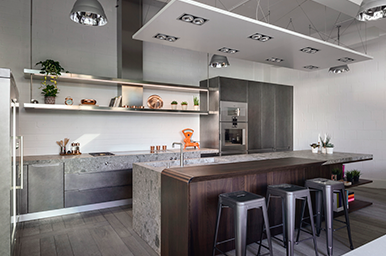 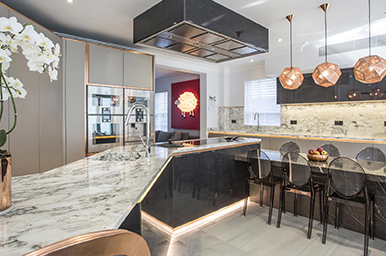 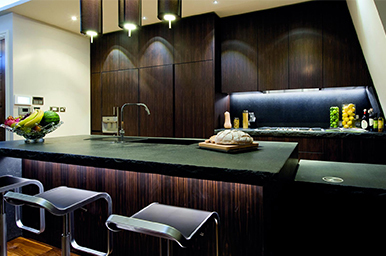 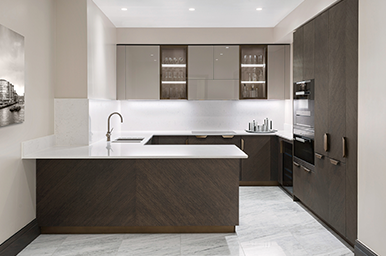 In London, an exclusive turnkey multiapartment project, enriched by 27 kitchens in a varied series. 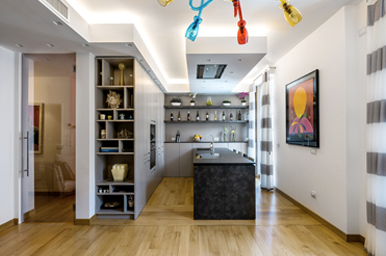 One of the elegant compositions that TM Italia realized in the multiapartment of the famous London district. 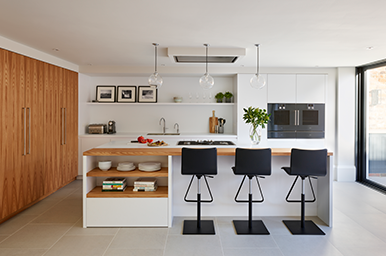 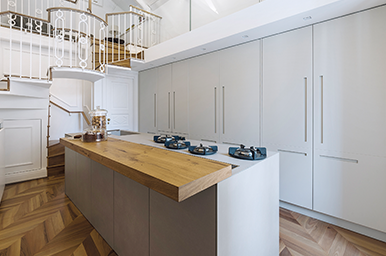 Exemplary management of space for this bespoke kitchen. 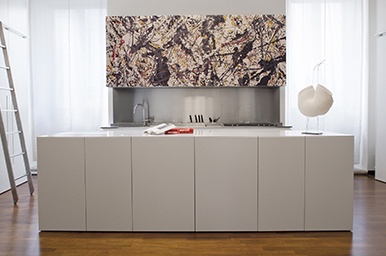 A surface of a few square meters for an accessorized and complete composition that harmonizes with the living area. 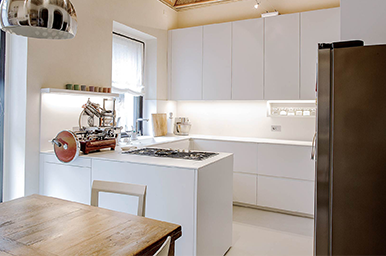 Near Venice, a kitchen with island and columns with retractable doors in a continuity of style with the living room. 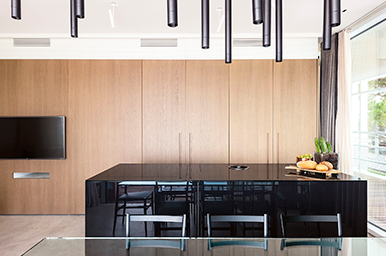 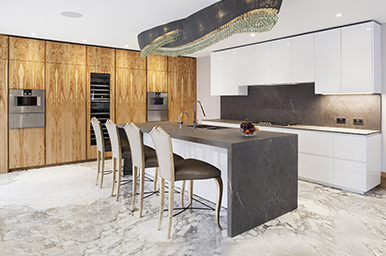 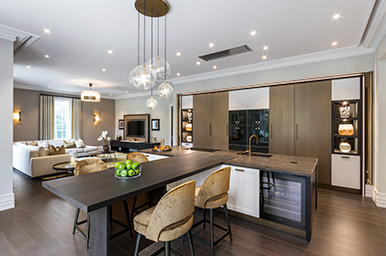 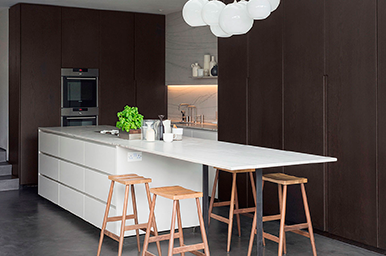 Inside an old cottage surrounded by the forests of Lane Cove in Sydney, a kitchen with an island built on the Miuccia model with wood columns on the concept t45. 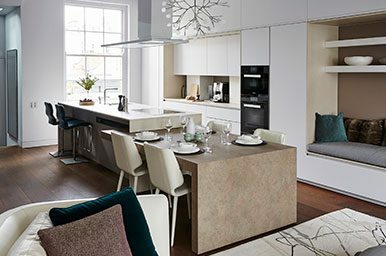 A kitchen with island where the white finish blends with the warmth of the elm to make the living space even more welcoming. 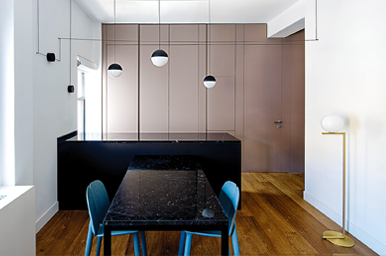 A concept with linear aesthetics, where the monolithic block combines with a wall columns composition. 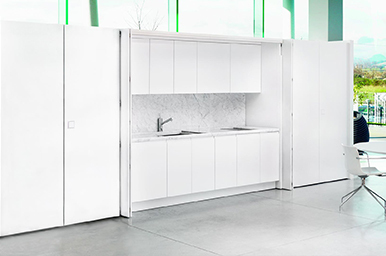 A free standing composition with island and retractable doors that combines matter and technology. 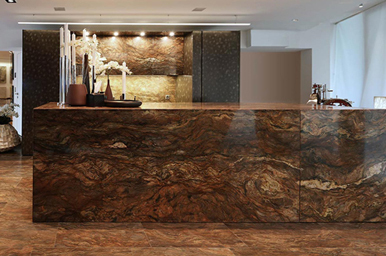 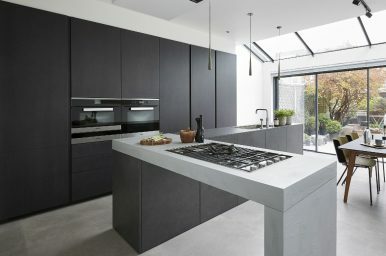 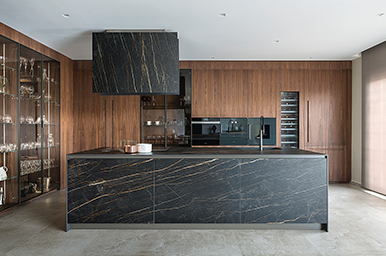 An island kitchen completely made of Gres. 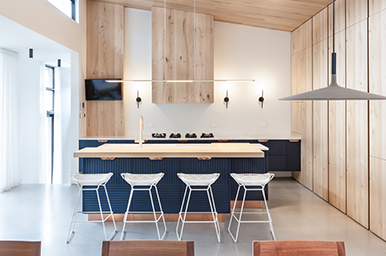 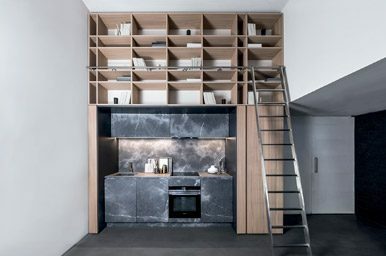 A kitchen with island that borrows suggestions from modern architecture. 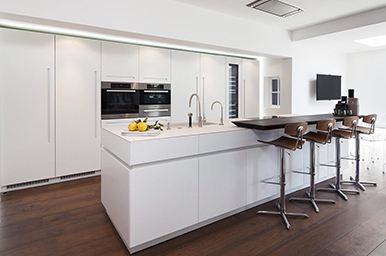 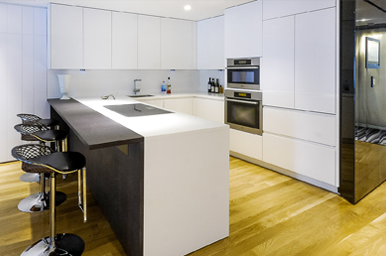 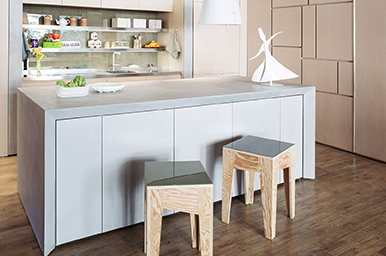 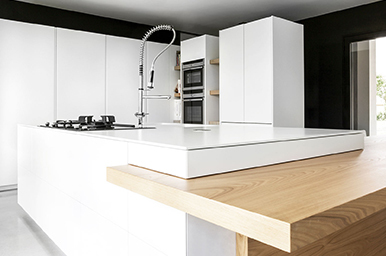 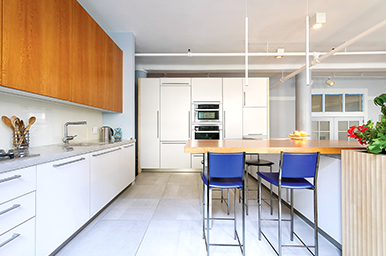 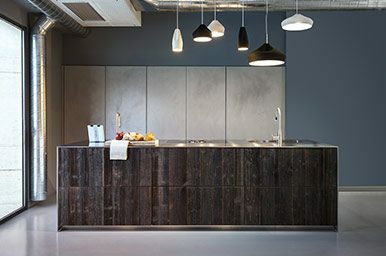 A fine wood kitchen with Corian and out-of-square corner arrangement installed in Hell's Kitchen, in the centre of Manhattan. 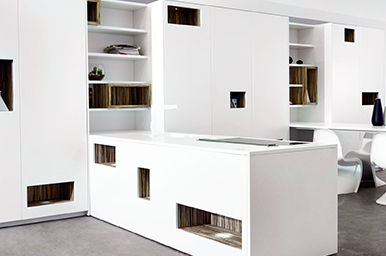 A living area equipped with concealed equipment. 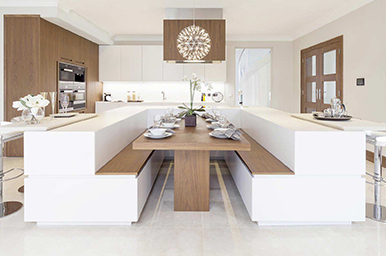 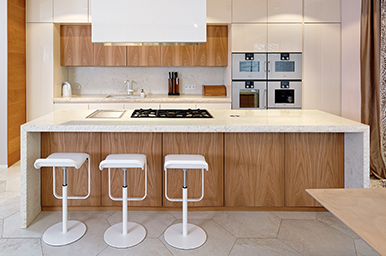 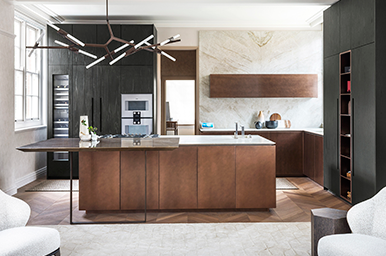 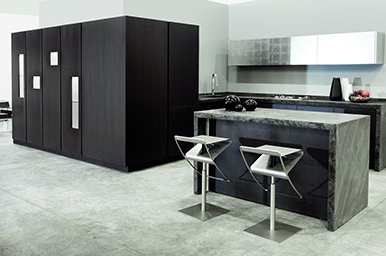 The kitchen with peninsula in Caesar Brown Stone is equipped with an extractable table. 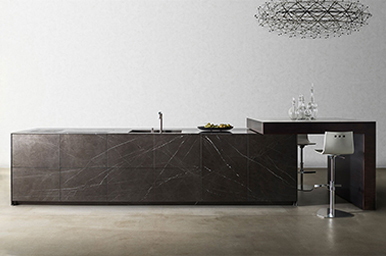 A composition with freestanding island in Perlino White Stone and wall cabinet in elm with vertical flame. 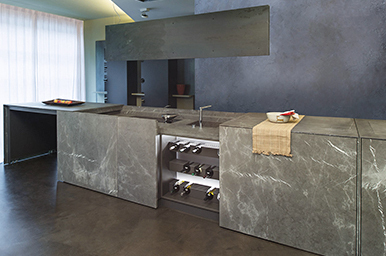 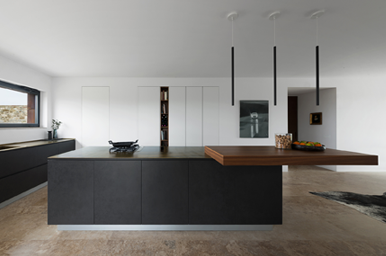 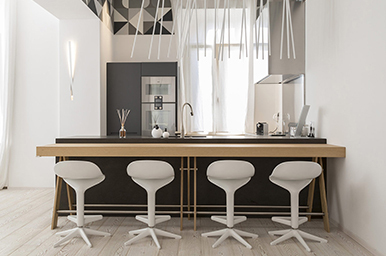 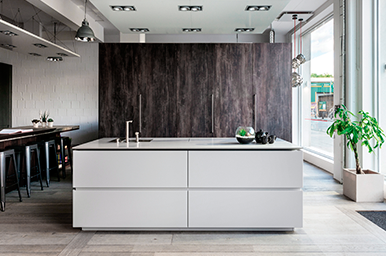 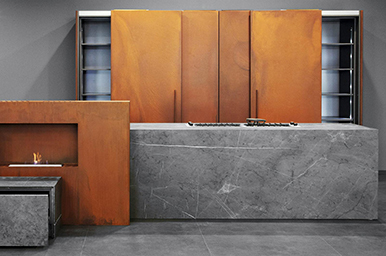 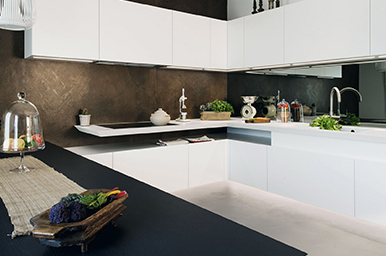 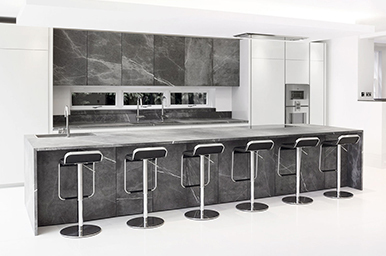 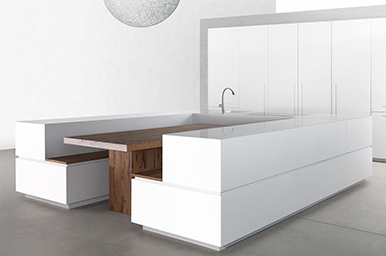 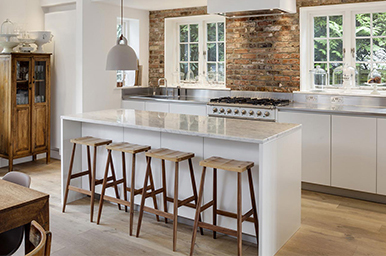 A solution where the kitchen becomes an element that characterises the entire space. 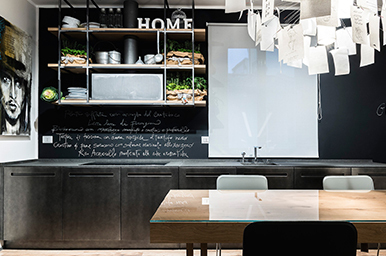 Inside the Inspired Lab we create innovative projects, characterized by mechanical components, technology and home automation, to be discovered. 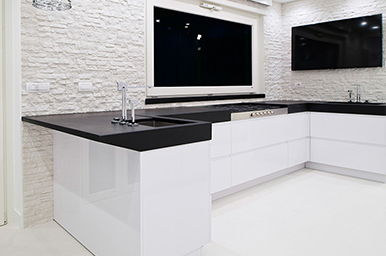 discover all the Lab projects!